Makar Sankranti also known as Makara Sankranti is celebrated in various parts of the Indian subcontinent to observe the day which marks the shift of the sun into ever-lengthening days. The festival is a seasonal observance as well as a religious celebration. nation has geared up to welcome not just the warmth of the Lohri bonfire, but also spread the Makar Sankranti cheer and convey greetings of Pongal. Yes, it is indeed the most joyous occasion as the series of winter harvest festivals starting with Lohri, Makar Sankranti and Pongal kick off. Read on to know about the festivals. 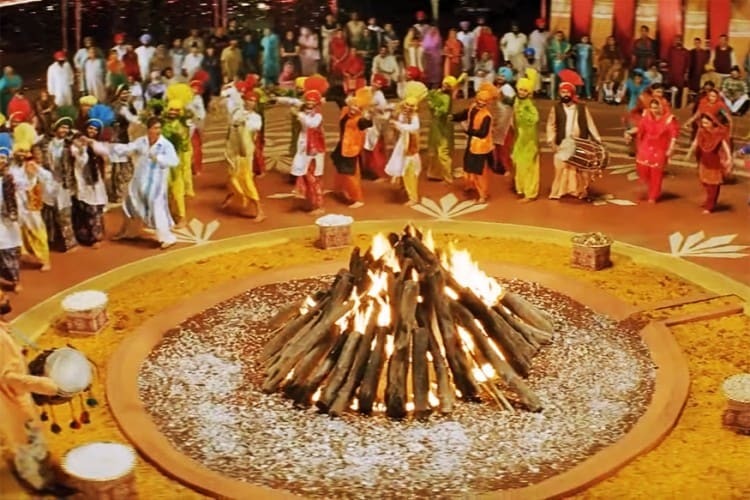 Lohri marks the beginning of the end of winter, coming of spring and the new year. The festival is traditionally associated with the harvest of the rabi crops. The traditional time to harvest sugarcane crops is January, therefore, Lohri is seen by some to be a harvest festival. And thus, Punjabi farmers see the day after Lohri (Maghi) as the financial New Year. Lohri is essentially a festival dedicated to fire and the sun god. It is the time when the sun transits the zodiac sign Makar (Capricorn), and moves towards the north. Gur rewri, peanuts and popcorns are the three munchies associated with this festival. Besides these, in Punjab villages, it is a tradition to eat gajjak, sarson da saag and makki di roti on the day of Lohri. It is also traditional to eat ’til rice’–sweet rice made with jaggery (gur) and sesame seeds. Makar Sankranti is the festival of til-gul where sesame and jaggery laddoos or chikkis are distributed among all. The festival Makara Sankranthi is a solar event making it one of the few Hindu festivals which fall on the same date in local calendars every year: 14 January, with some exceptions when the festival is celebrated on 15 January. Makar Sankranti is believed to be a time for peace and prosperity. 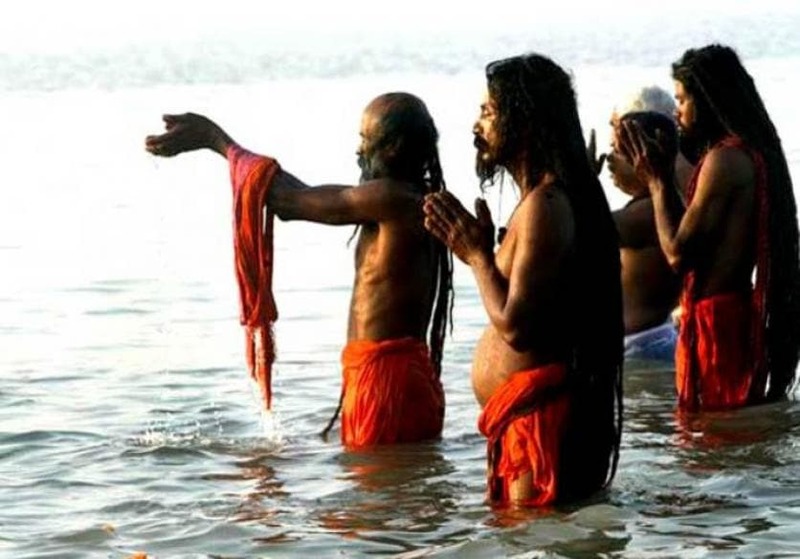 The day is regarded as important for spiritual practices and accordingly people take a holy dip in rivers, especially Ganga, Yamuna, Godavari, Krishna and Cauvery. The bathing is believed to wash away sins. Makar or Makara Sankranti is celebrated in many parts of South Asia with some regional variations. It is known by different names and celebrated with different customs in different parts of the region. The festival is one of bonding where every member of society is asked to bury the hatchet with enemies and foes and live in peace. Makar Sankranti generally marks the beginning of the Kumbh Mela in Uttar Pradesh while in South India, in Kerala, one of the most austere and difficult pilgrimages of Shabrimala ends on this auspicious day. Other parts of the country too, celebrate by taking a dip in the holy rivers flowing through states to cleanse themselves of sins. It is also believed that if you die during Makar Sankranti, you are not reborn but go directly to heaven. Thai is the first month of the Tamil Almanac, and Pongal is a dish of sweet concoction of rice, moong dal, jaggery and milk. This festival is celebrated by one and all as it is non-relevance to any particular religious faith. The whole Tamil population of the world celebrate it without any differences. Therefore it is widely known as “Tamil Thai Pongal” or the “Festival of the Tamils”. It is celebrated on the first day of the month Thai of the Tamil calendar. The festival is a thanks giving ceremony in which the farmers celebrate the event to thank the spirits of nature spirit, the Sun and the farm animals for their assistance in providing a successful harvest. The rest of the people celebrate the festival to pay their thanks to the farmers for the production of food. Overall, it is a festival to encourage social cohesiveness and unite people by bringing them together in a common function. There are many songs about Thai Pongal and there is much Tamil literature about it. Thai Pongal generally includes customs & celebrations that are the expression of jubilation over life’s renewal. On Thai Pongal, the family begins the day early. The traditional Pongal (rice pudding) is prepared in the front garden which is pre-prepared for this ceremonious cooking. 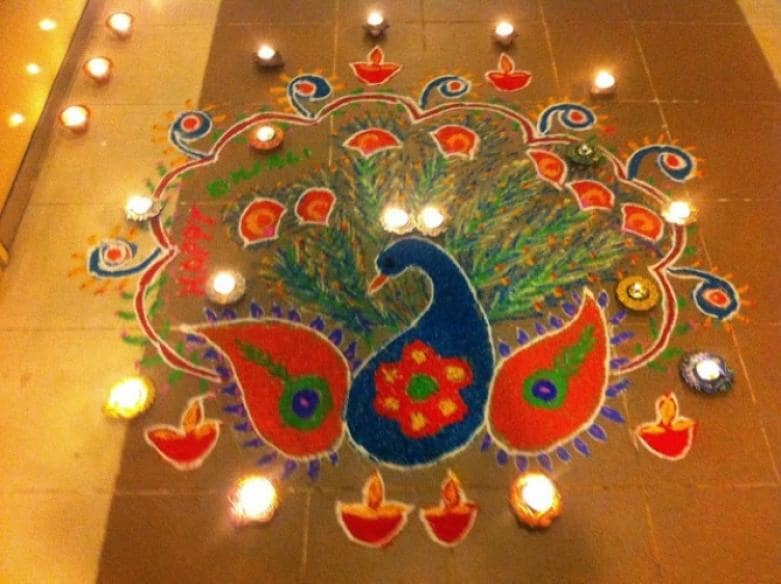 A flat square pitch is made and decorated with kolam drawings, and it is exposed to the direct sun light. A fire wood hearth will be set up using three bricks. The cooking begins by putting a clay pot with water on the hearth. A senior member of the family conducts the cooking and the rest of the family assists him or her or watches the event. When the water has boiled the rice is put into the pot – after a member the family ceremoniously puts three handful of rice in first. The other ingredients of this special dish are chakkarai (brown cane sugar) or katkandu (sugar candy), milk (cow’s milk or coconut milk), roasted green gram (payaru), raisins, cashew nuts and few pods of cardamom. When the meal is ready it is first put on a banana leaf and the family pray for few minutes to thank the nature sprit, the sun and farmers. This entry was posted in HINDUISM, HINDUISM - Highlights, LATEST NEWS, LATEST NEWS - Highlights. Bookmark the permalink.